Super Scalp Winners is a trading system for forex market. This tool was designed primarily for scalping. This means it’s catching a lot of small moves in short term. Scalping strategy is mostly favored by aggressive traders and those who like quick trades and are not keen to wait. Scalping can be handy for someone who doesn’t have time to babysit trades whole day or even more. Instead of this scalping in particular time of the day might be useful. 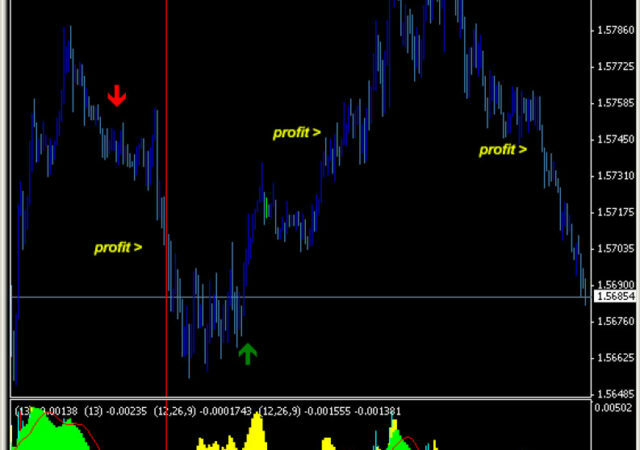 Scalping usually is to take small portions of profit by catching small price movements. Scalpers believe that such small gains will add up and lead to big gain in short period of time. There are absolutely lots of opportunities for scalping traders. Scalping may be a dream of many traders but not anyone can succeed in this style of trading. It’s more demanding and requires more skills which can be acquired only by great effort of discipline and practice. Moreover good scalping indicator is a must. And we would like to show you one. 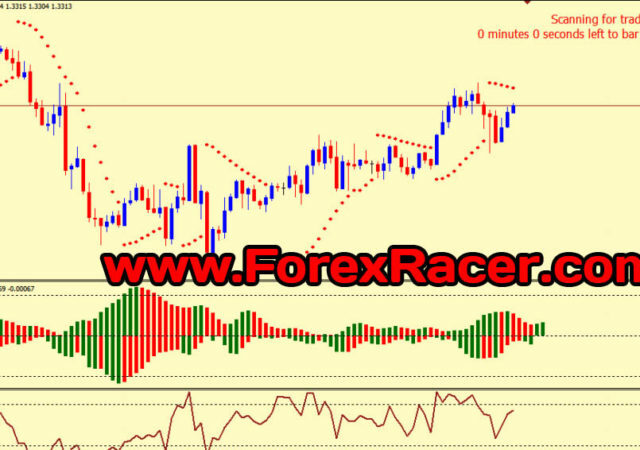 Super Scalp Winner is so simple forex trading strategy that it uses only an indicator. On the first glance you can notice similarity to a Heiken Ashi chart. Developer has named this custom indicator as Super Scalp Winner. Let’s take a look on the conditions of this system for opening long and short orders. When to open a buy? At the closed candle after arrow showed up there and pointing upward. Take profit when a red arrow pointing downward showed up. When to open a sell? At the closed candle after arrow showed up there and pointing downward. Place stop loss just above the recent swing high. Take profit when a blue arrow pointing upward showed up.